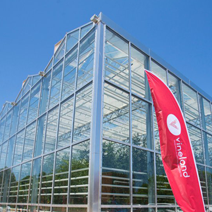 Feeding the world one greenhouse at a time requires passion and precision. 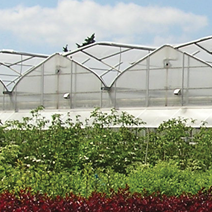 Produce growers understand the importance of production efficiencies and environmental control. 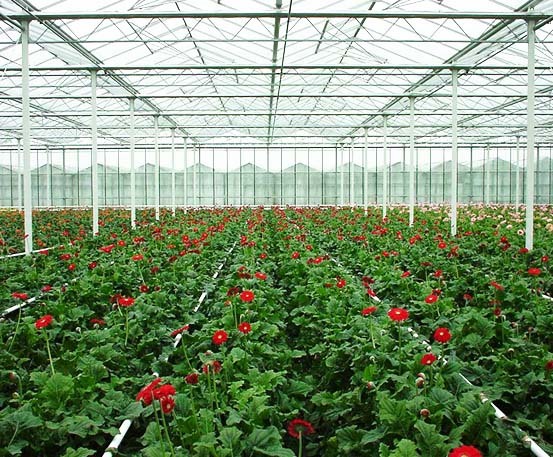 When designing the ideal greenhouse environment for your crop, the greenhouse structure and all the growing systems must be tailored to the plant. 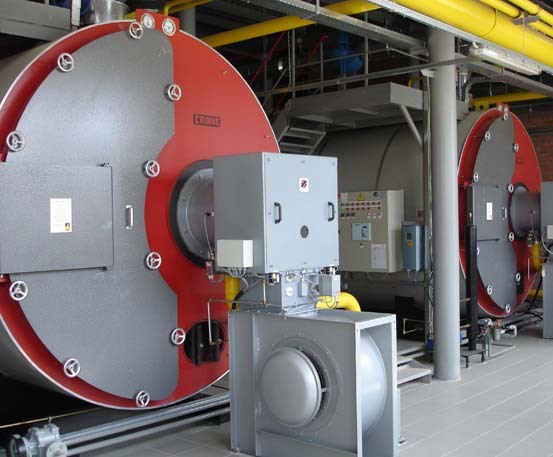 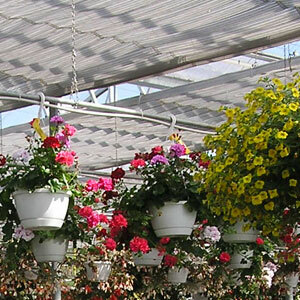 The demands of the food industry require consistent quality and reliable production. 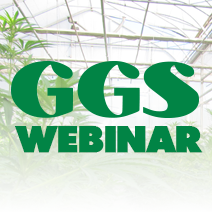 By building scalable greenhouses for the crops you grow with the production timing your customers demand you are building not only for today, but also for your future growth. 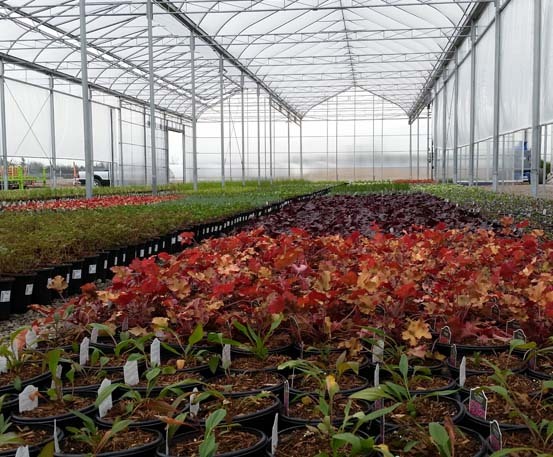 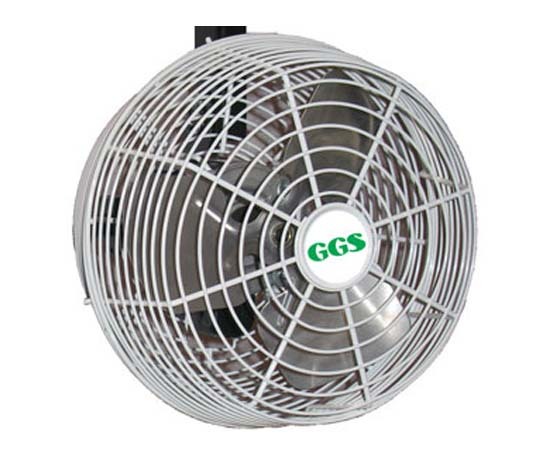 At GGS we understand the need for customized growing environments, and we work with you to design the functionality you require to give your crop an advantage. 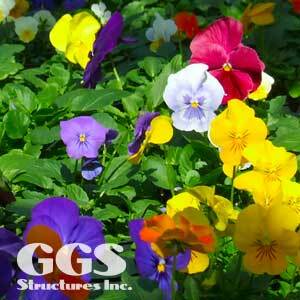 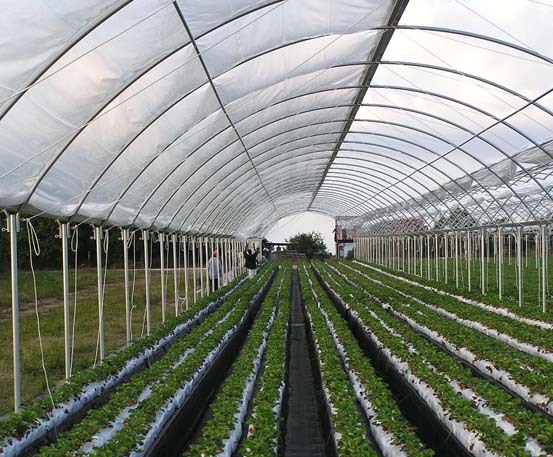 Whether you are adding on to an existing greenhouse range or building on a new acreage, GGS provides produce growers with what you need: from structural greenhouse frames, ventilation, and shade to complete turnkey construction projects. 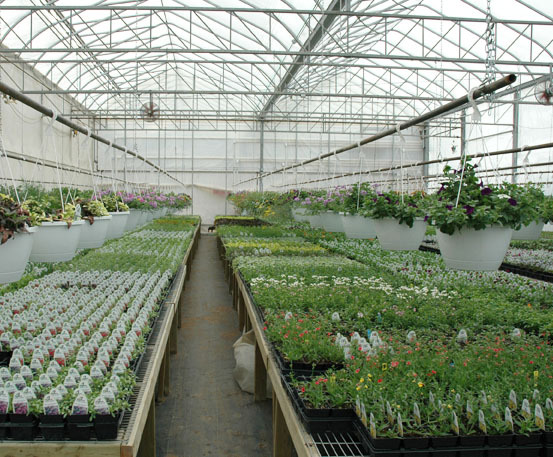 We have the largest product line of greenhouse structures available in numerous standard sizes in order to provide individual customization while maintaining the cost efficiencies of standard designs.